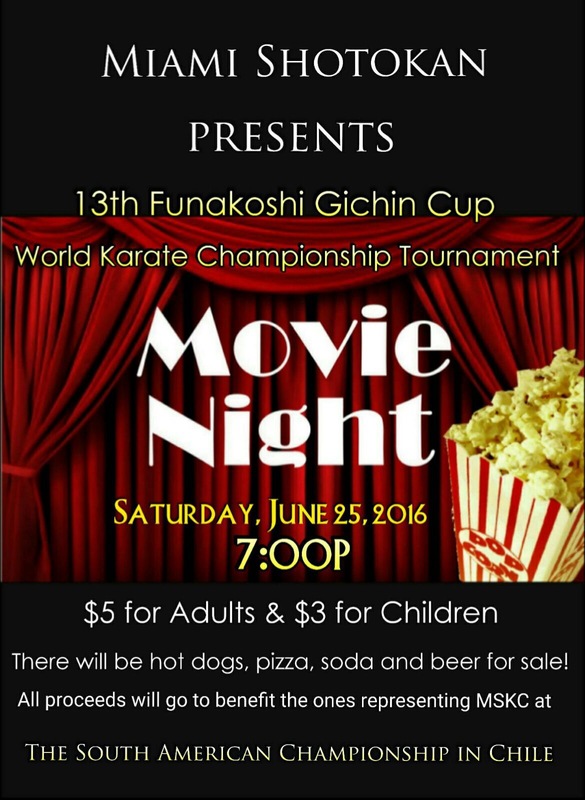 Join us on Saturday, June 25th at 7:00 p.m. to watch the 13th Funakoshi Gichin Cup World Karate Championship. 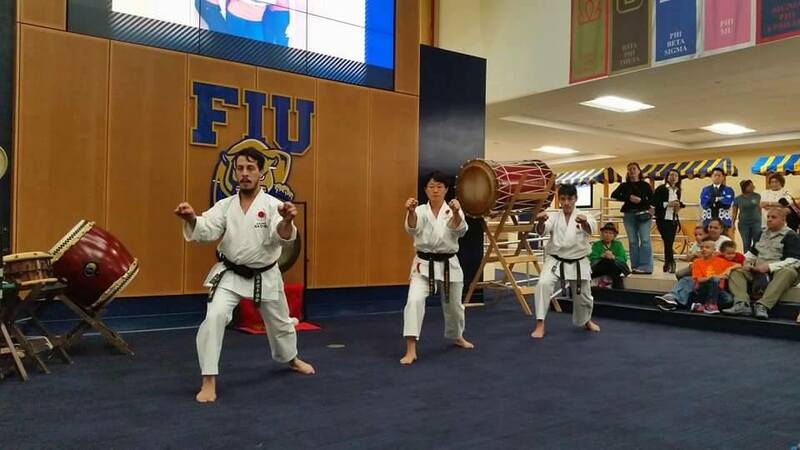 This worldwide tournament took place in Tokyo in 2014 and Miami Shotokan had several dojo members participate as part of the US Team. 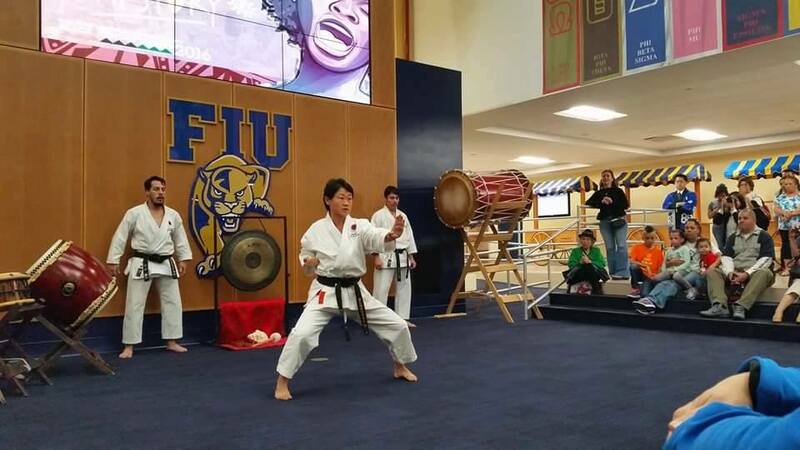 Our Sensei also participated as one of the US Team Coaches. 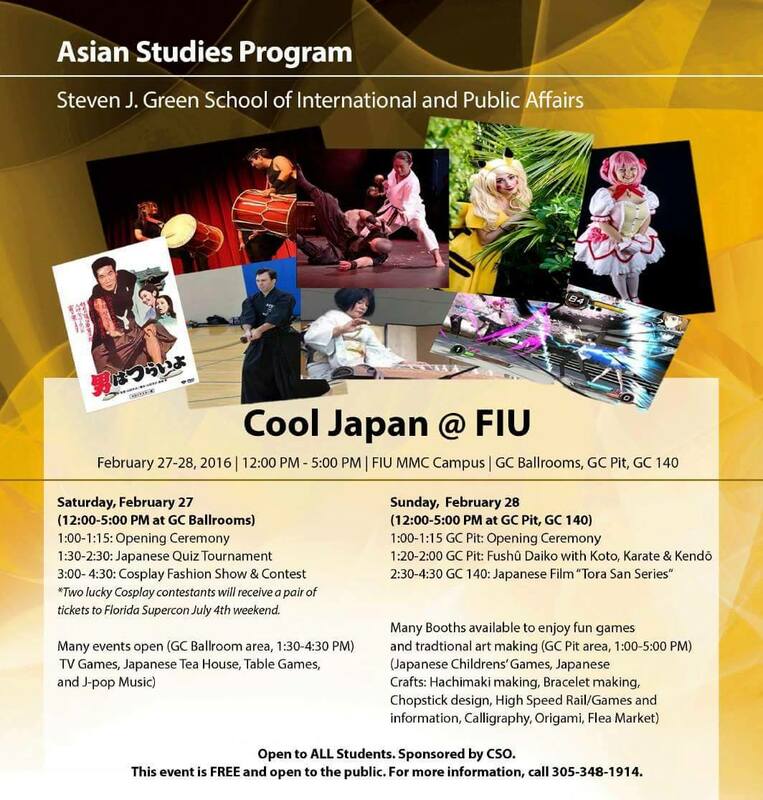 Tickets are $5 for adults and $3 for children and there will be food and beverages for sale. 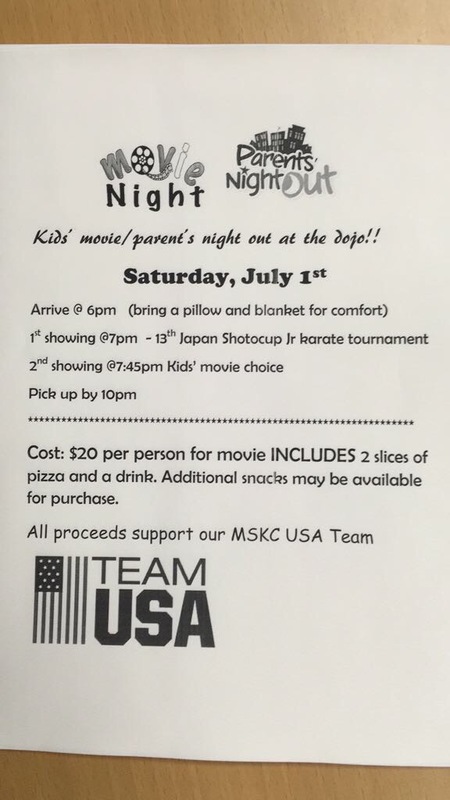 All proceeds from the event benefit Miami Shotokan Karate Club’s dojo members representing the US Team in the South American Championship in Chile this September.